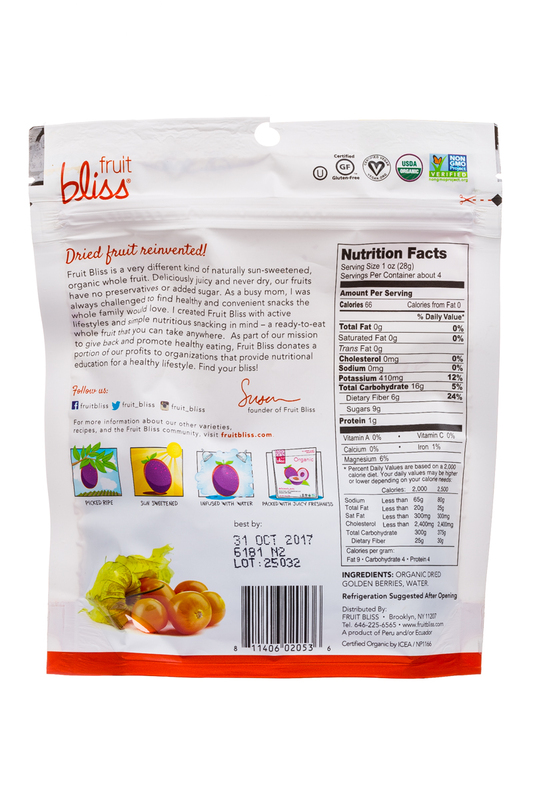 Fruit Bliss® is a family of deliciously juicy whole fruit, sun sweetened and infused with water, perfect for on-the-go (and stay-at-home) snacking. 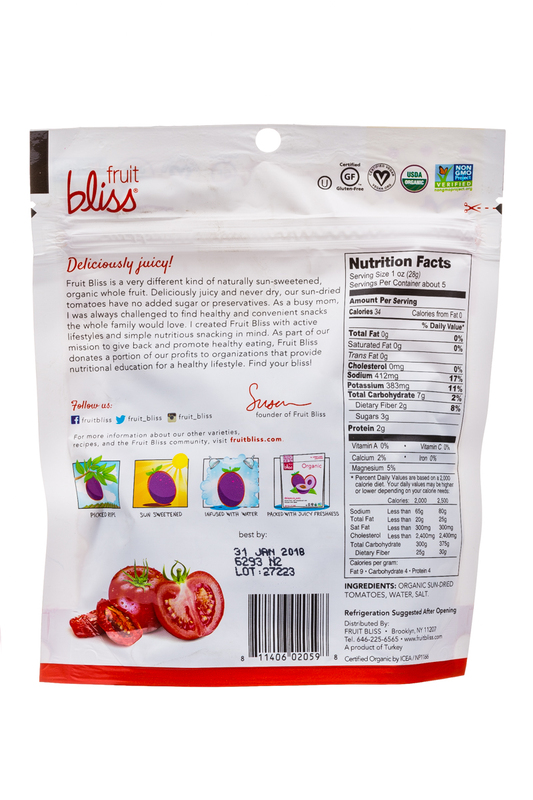 We pledge to donate a portion of our profits to organizations that teach nutrition education. 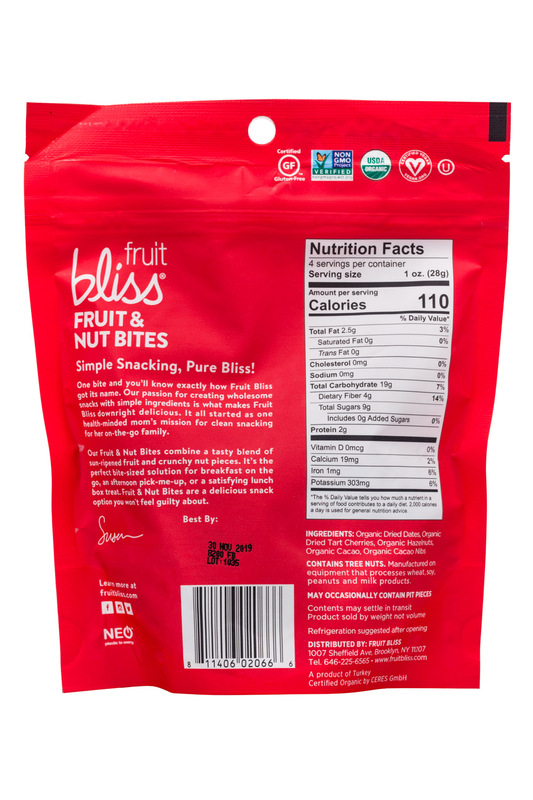 Giving back just seemed like the natural thing to do. 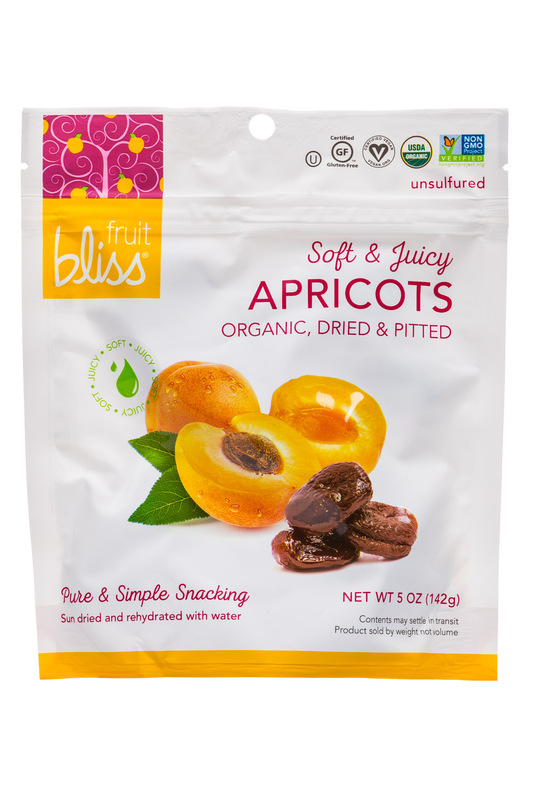 We believe that eating something this flavorful and pure will leave you in a state of bliss! 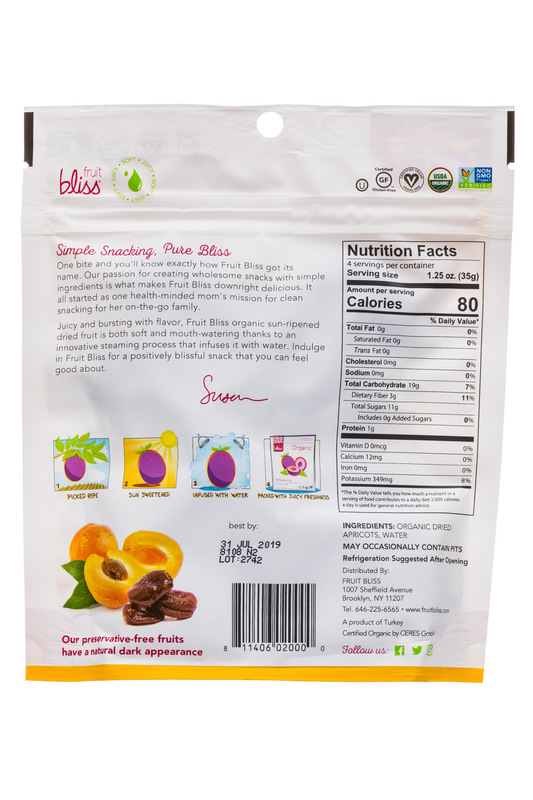 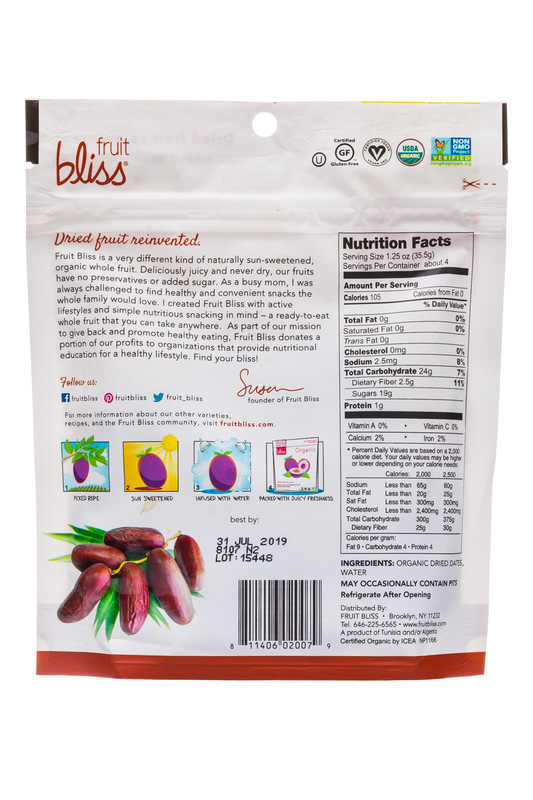 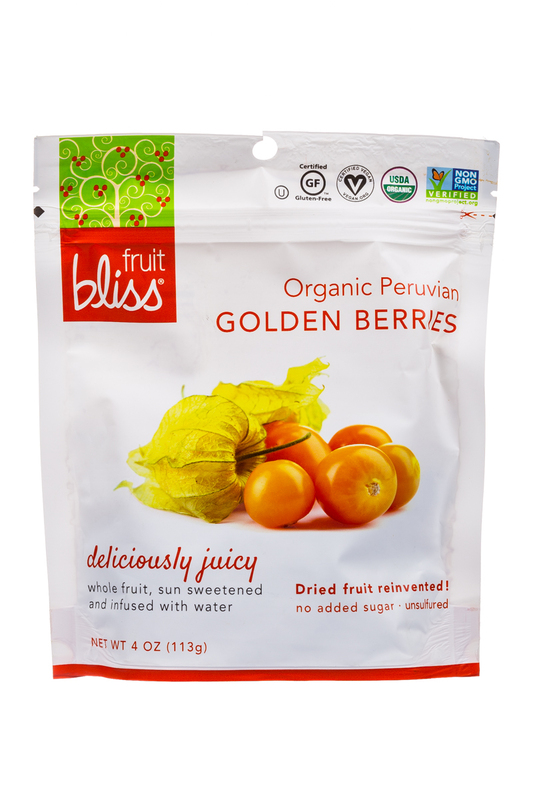 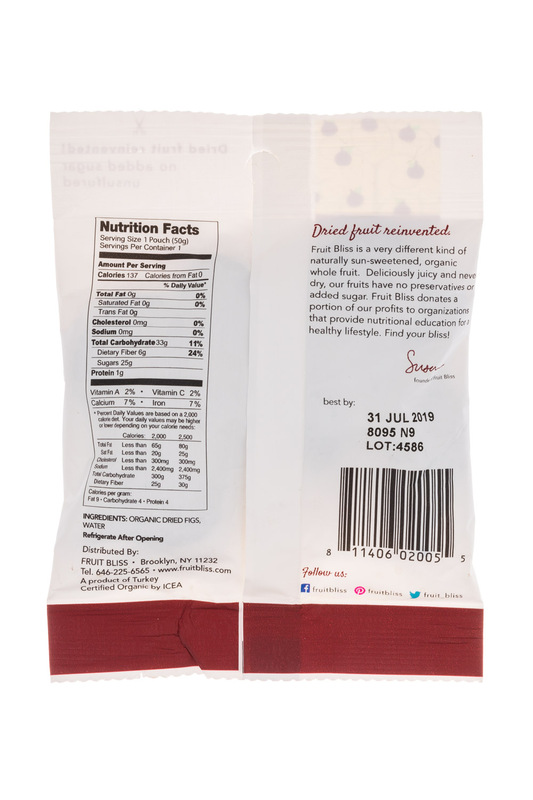 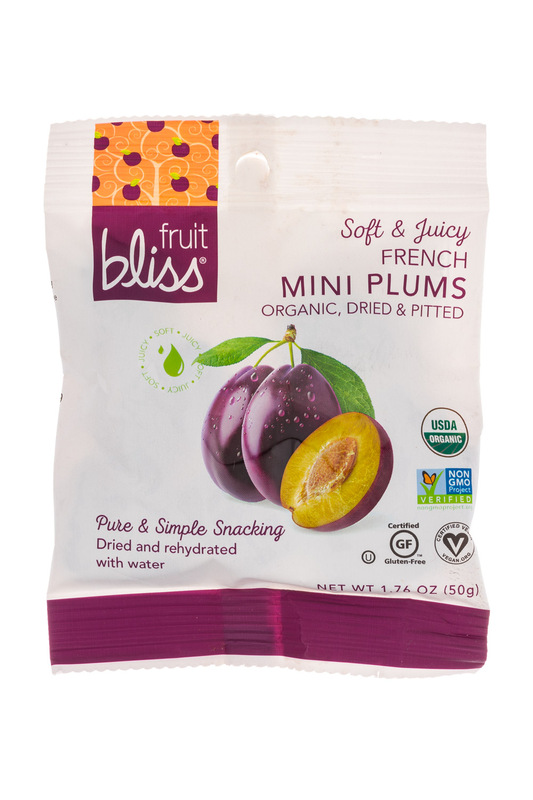 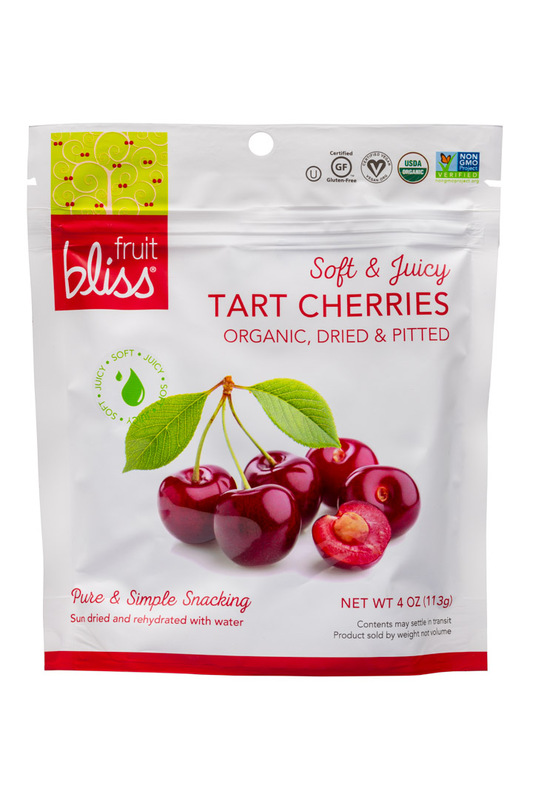 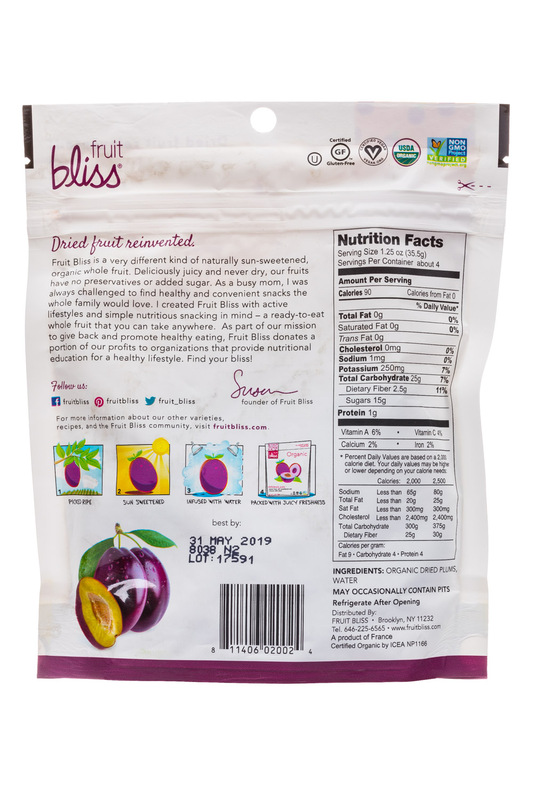 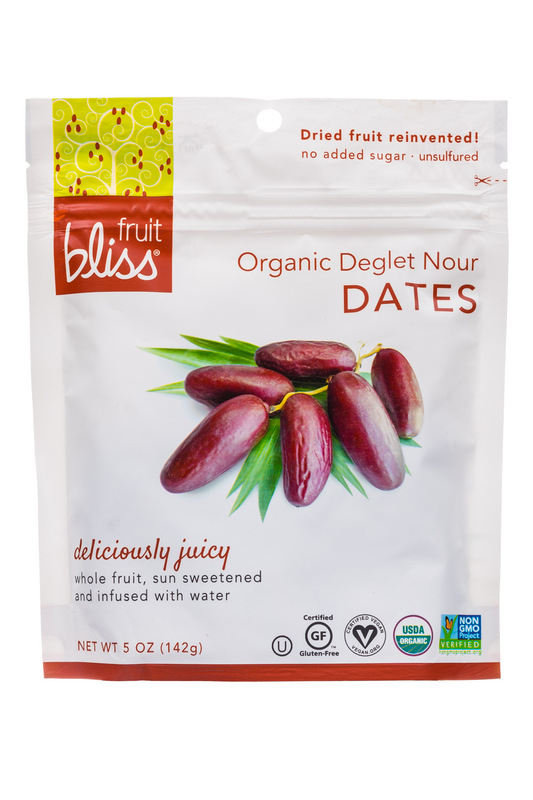 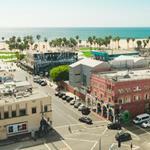 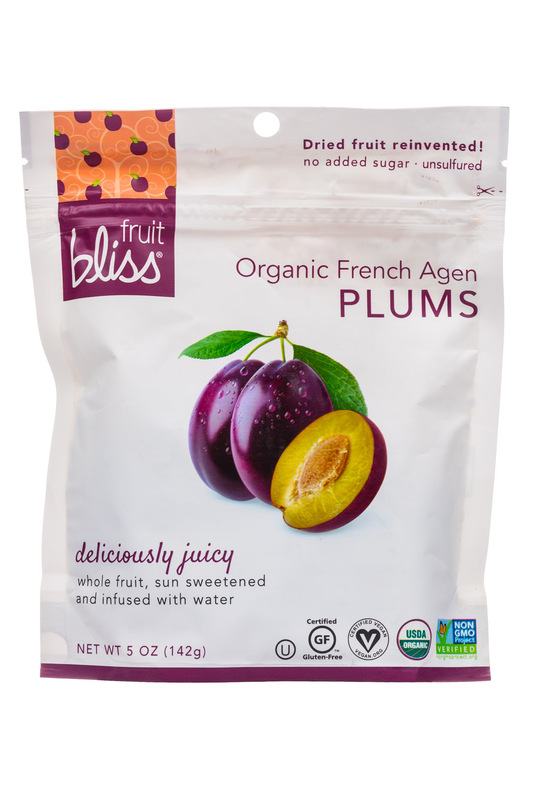 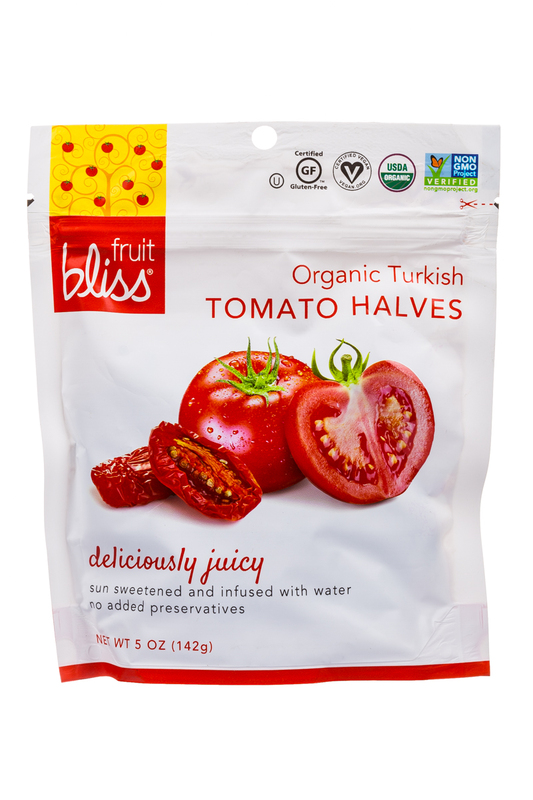 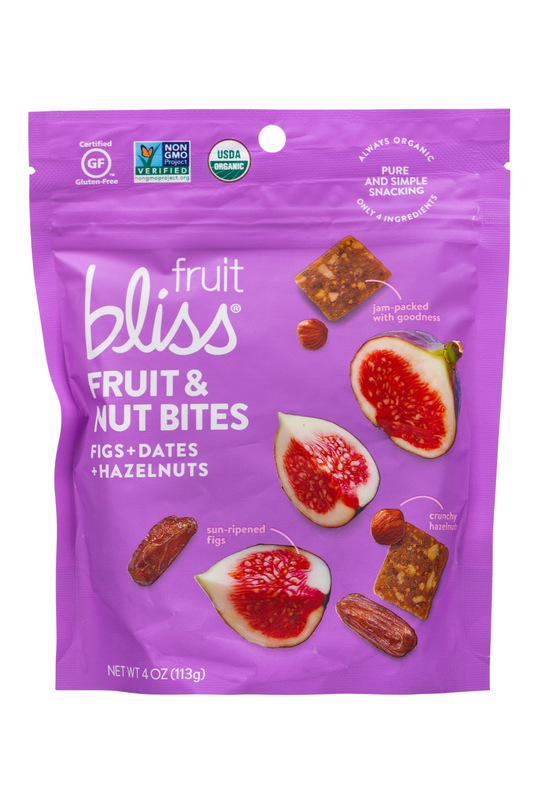 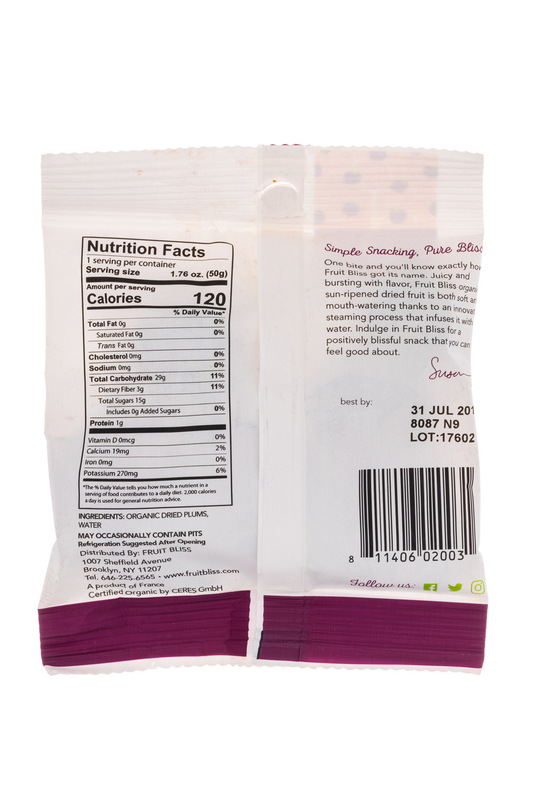 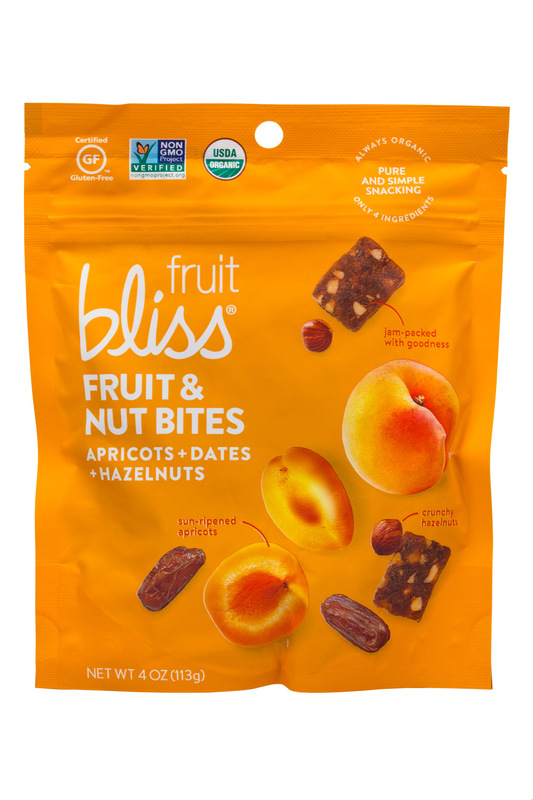 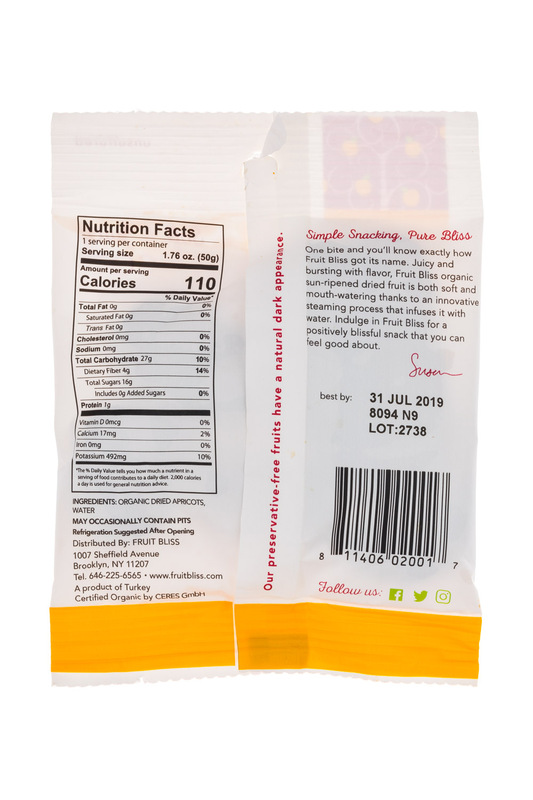 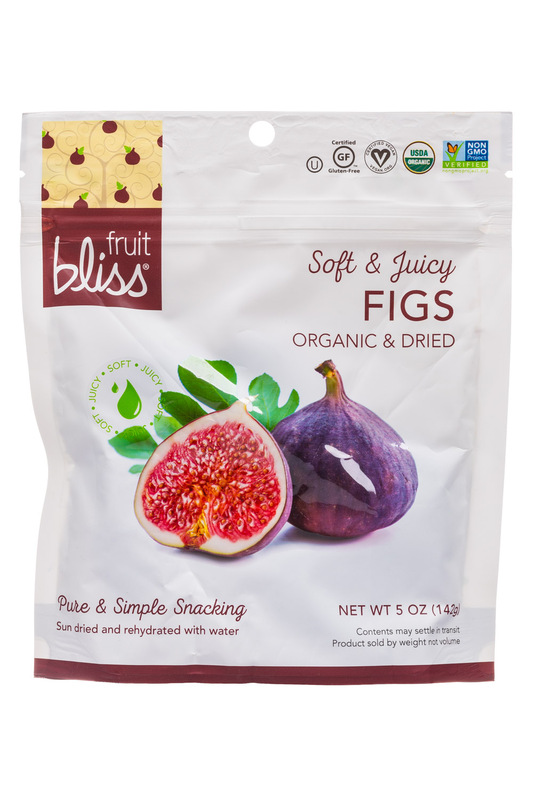 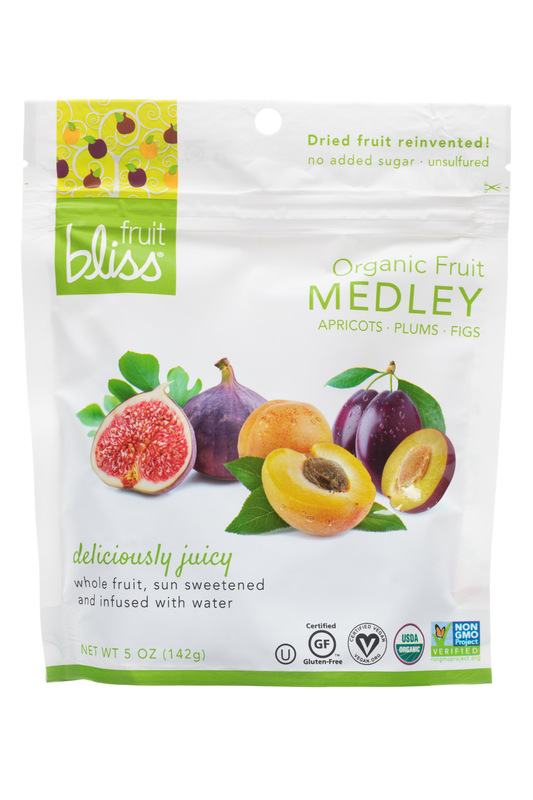 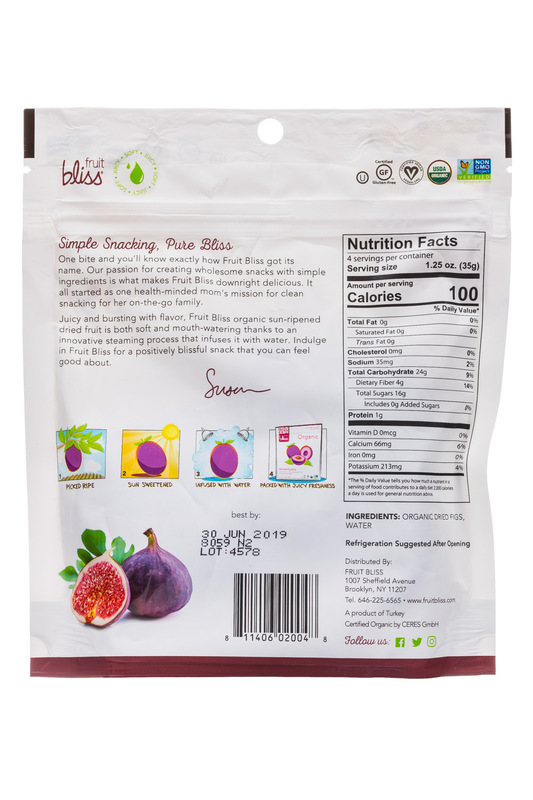 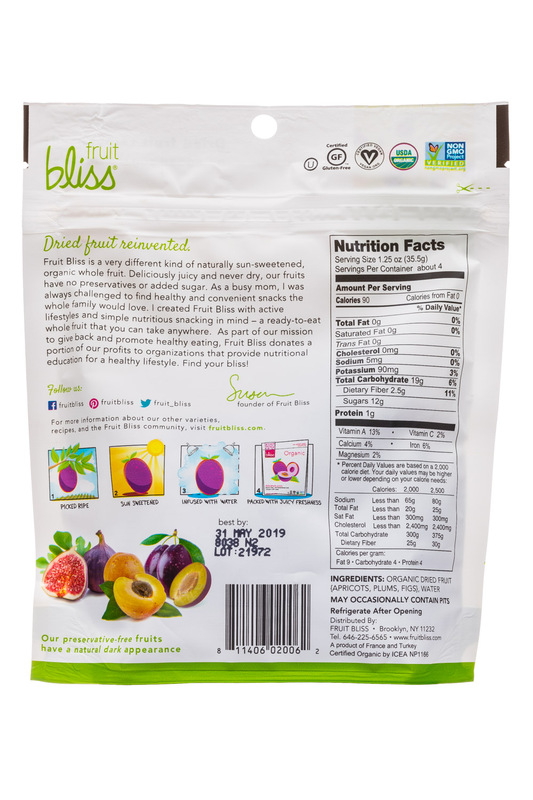 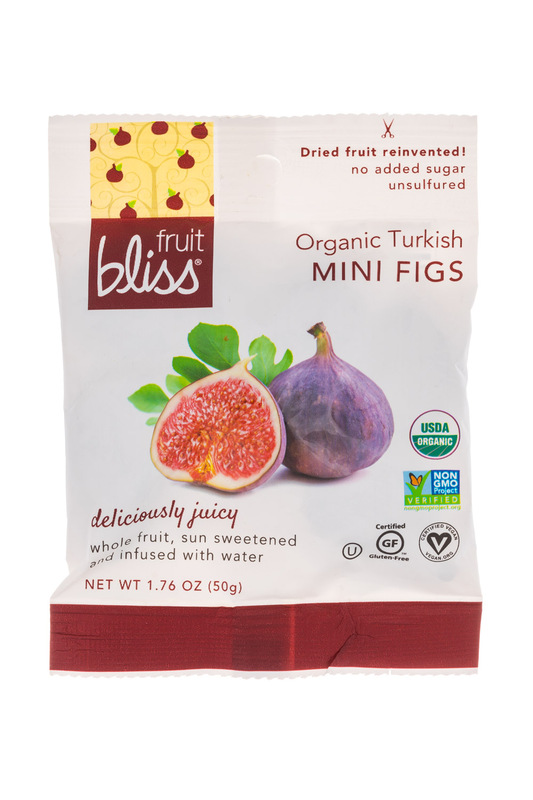 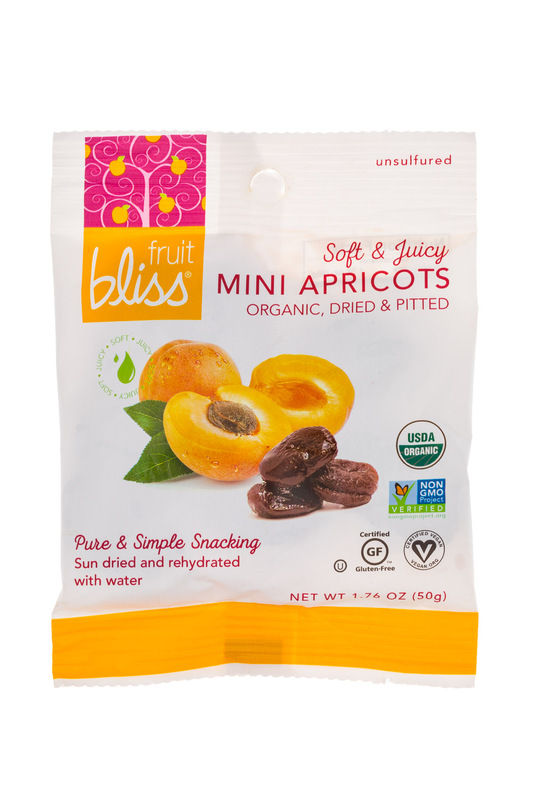 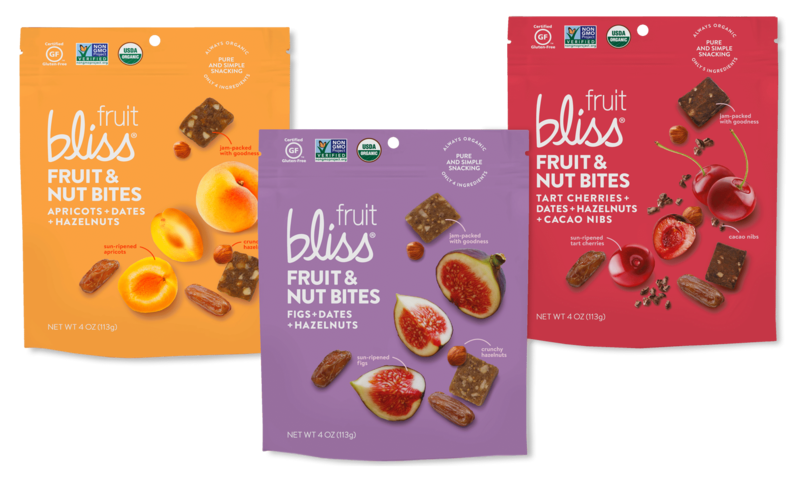 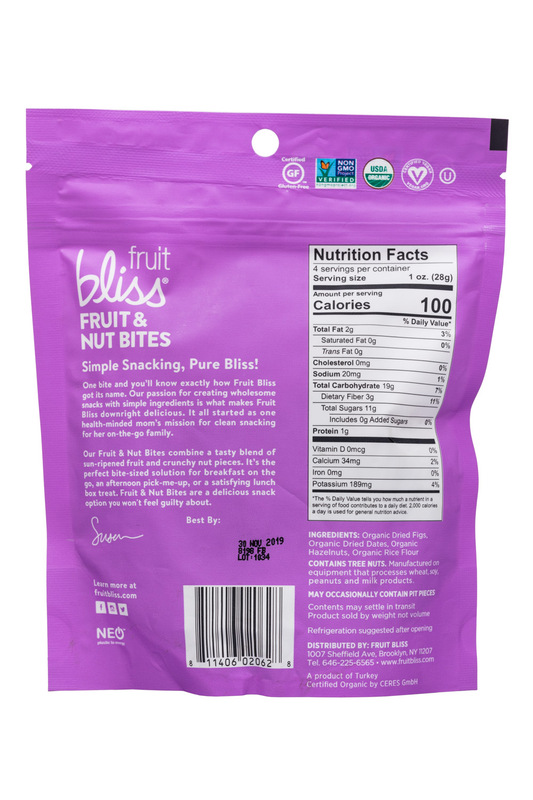 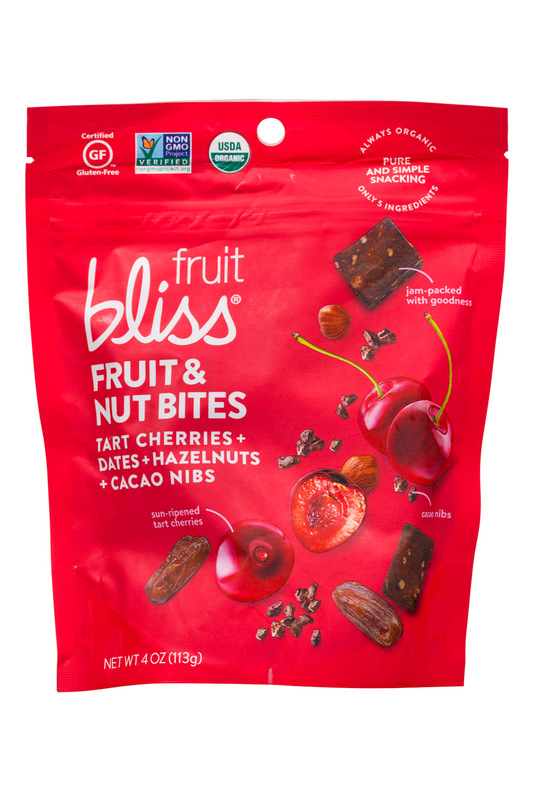 Organic snack food company, Fruit Bliss, is proud to announce the expansion of its offerings to now include pure and simple Fruit & Nut Bites. 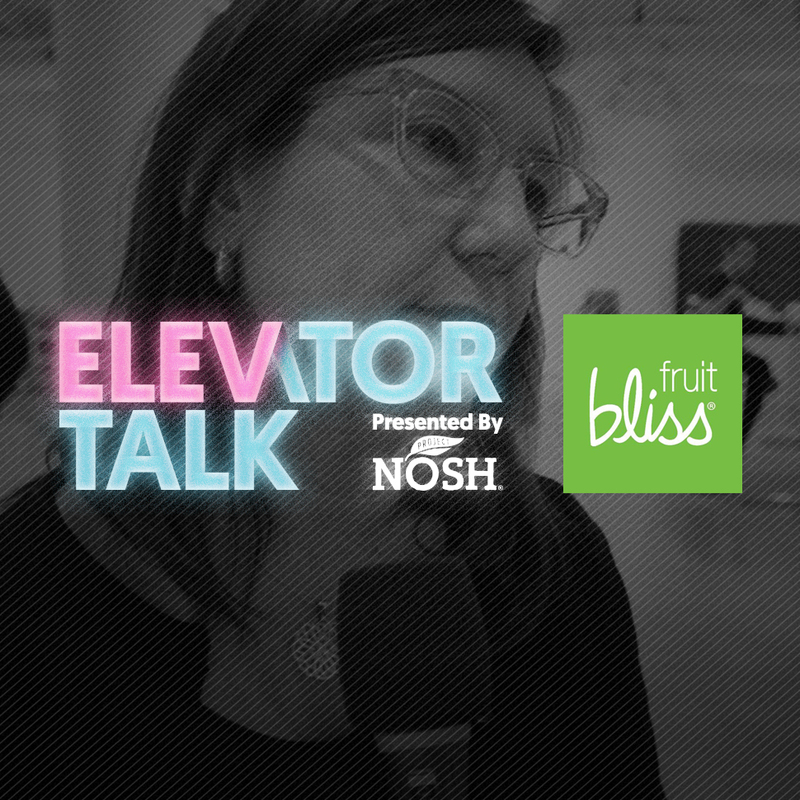 In this week’s episode of Elevator Talk, meet Fruit Bliss — a brand that’s trying to reinvent the age-old dried fruit category using new technology. 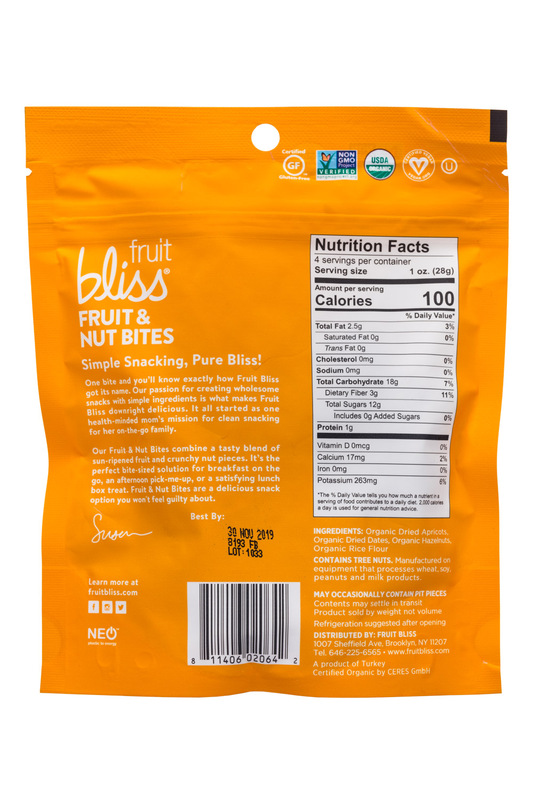 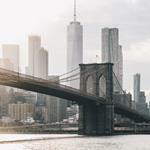 Tune in to hear Susan Leone, president of FruitBliss, discuss how the Brooklyn-based brand is using clean-ingredient lists and convenience to bring new consumers to the category.